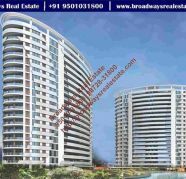 Check out these interesting ads related to "flats in noida"
Amaatra homes 919999646602 2 bhk flats noida 28. No brokerage no comission own builder floor . constructed with all facilities inbuilt.